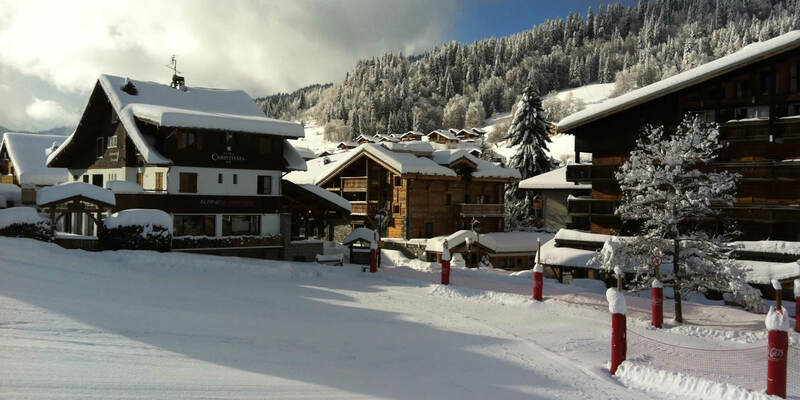 Welcome to Hotel Christiania in Les Gets . 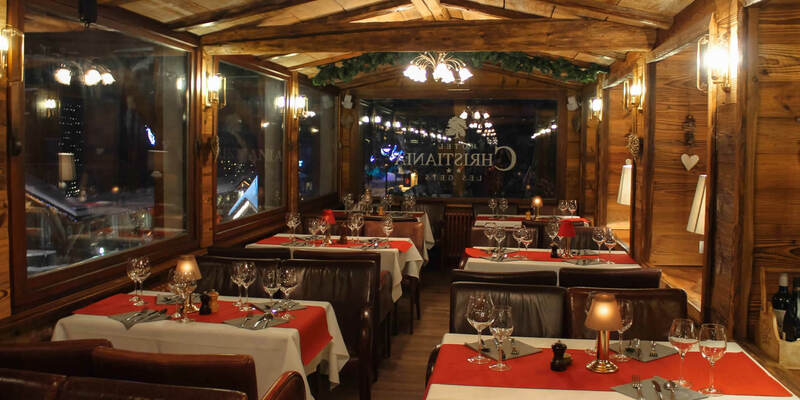 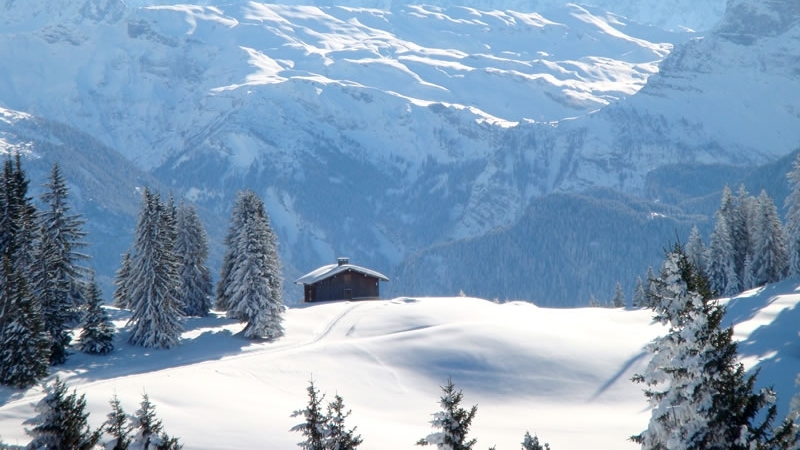 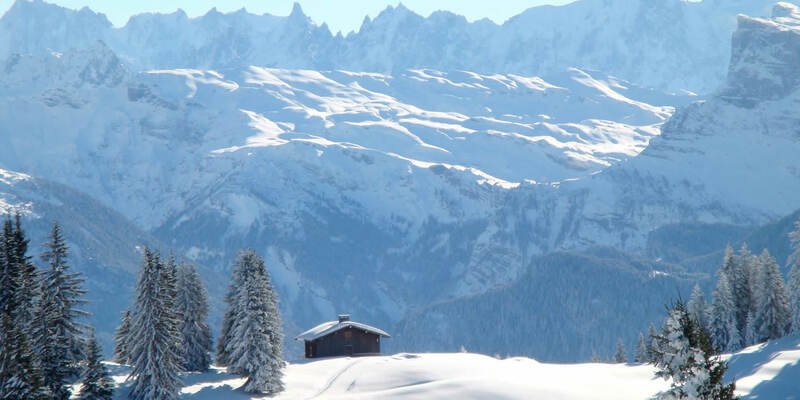 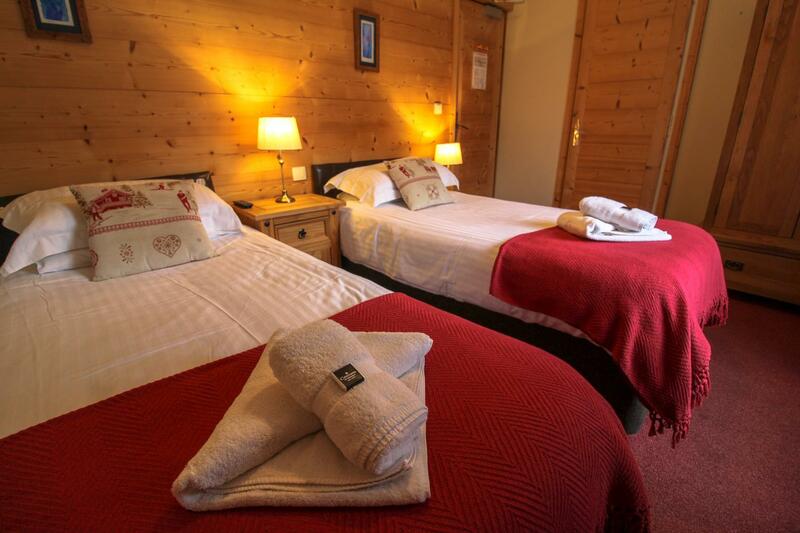 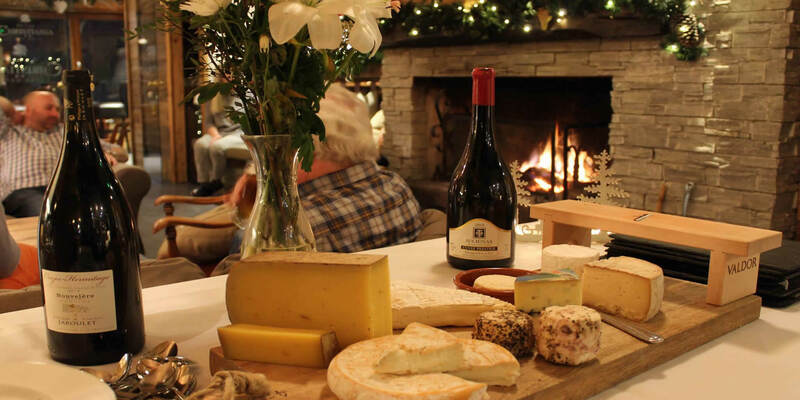 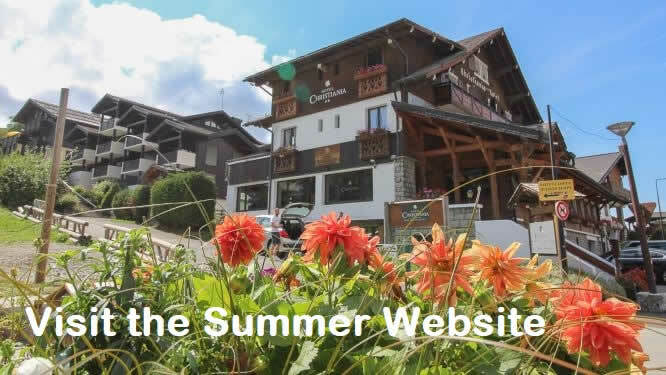 Hotel Christiania is a traditional alpine hotel situated in the beautiful French Savoyard village of Les Gets and surrounded by the spectacular French and Swiss Alps and less than an hour from Geneva Airport. 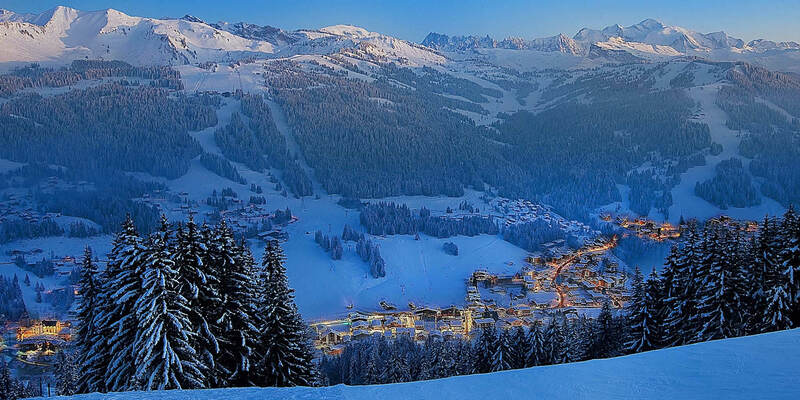 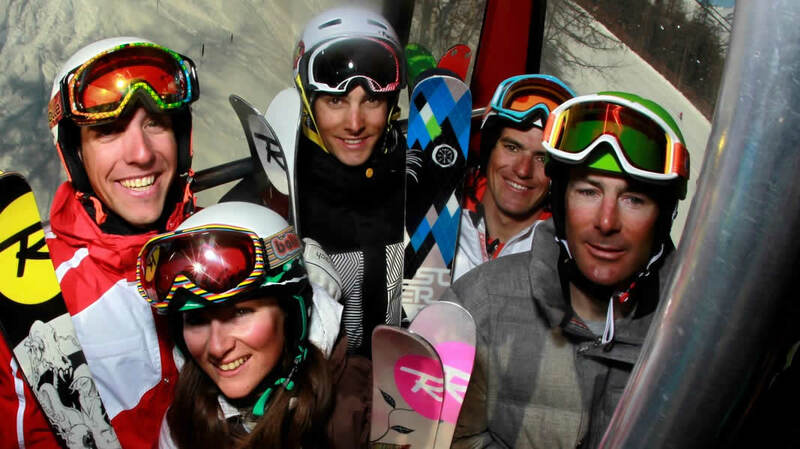 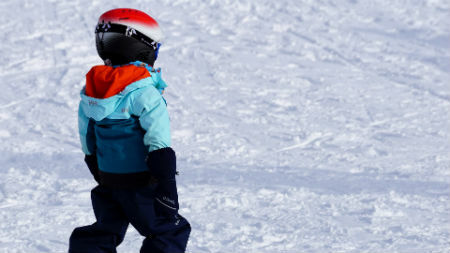 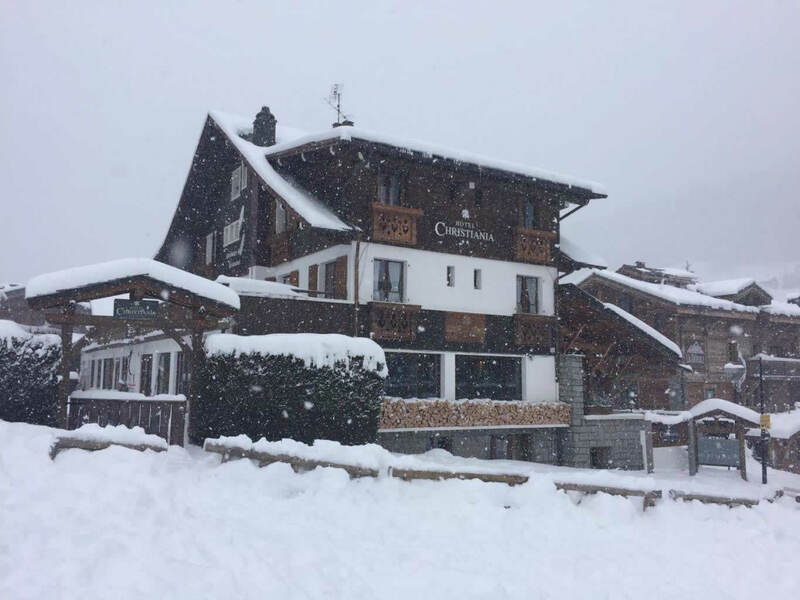 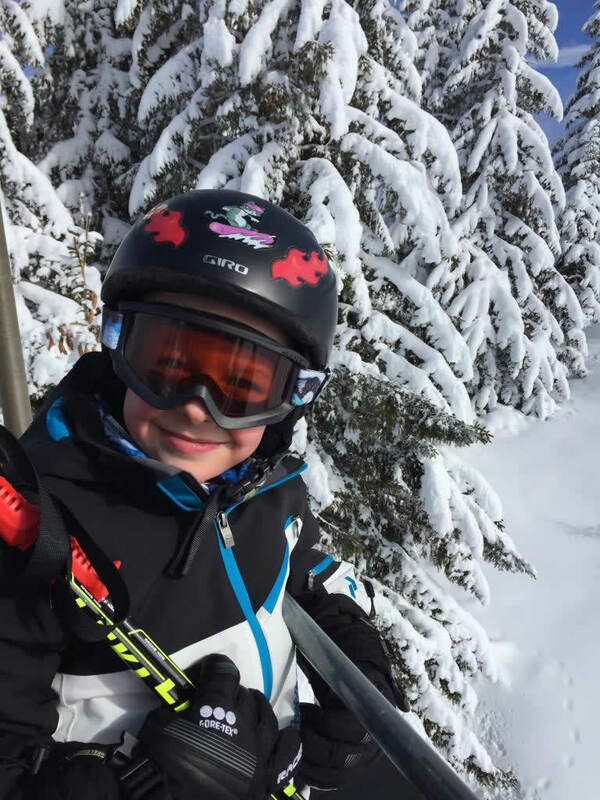 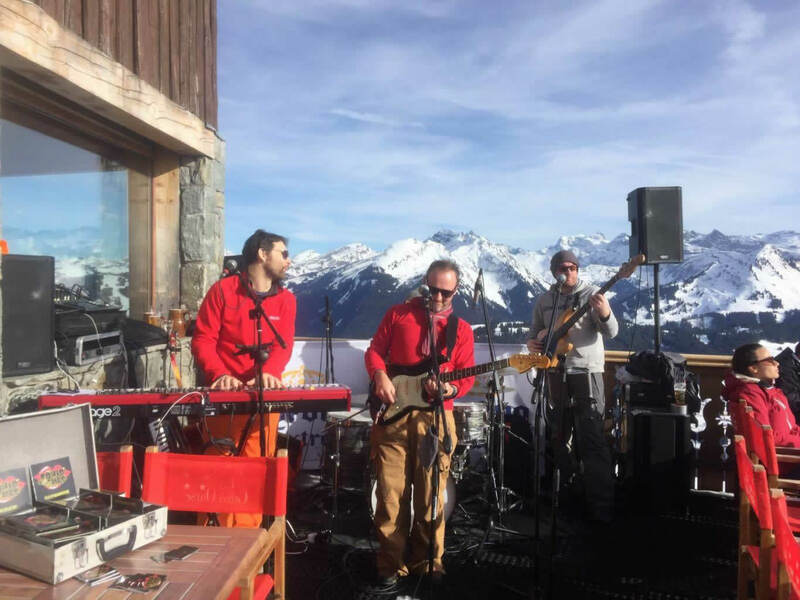 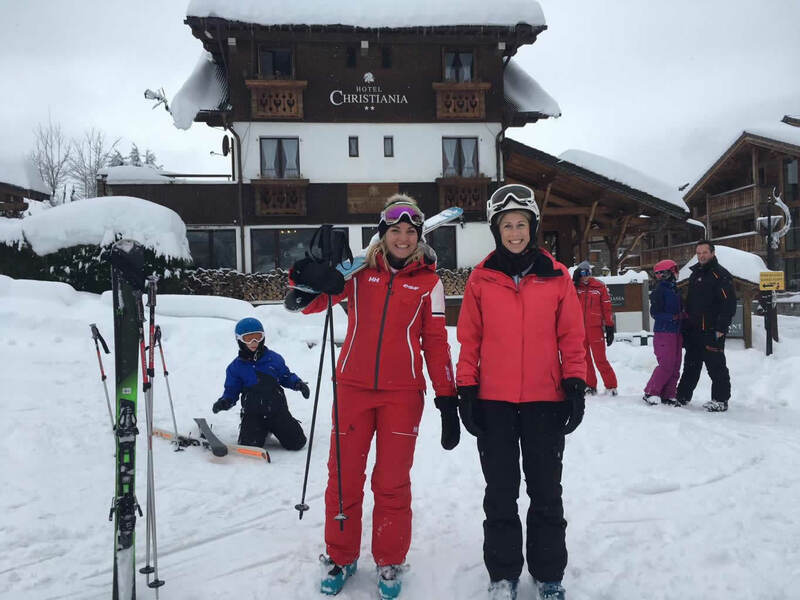 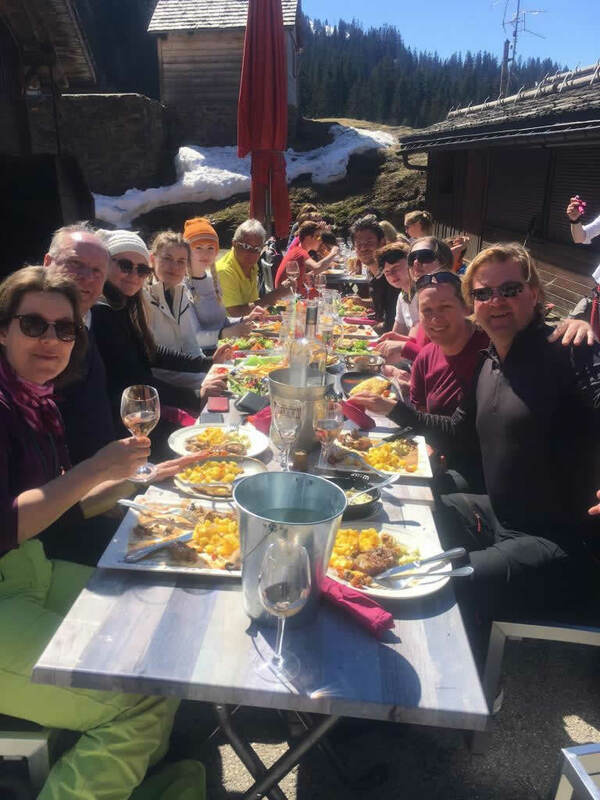 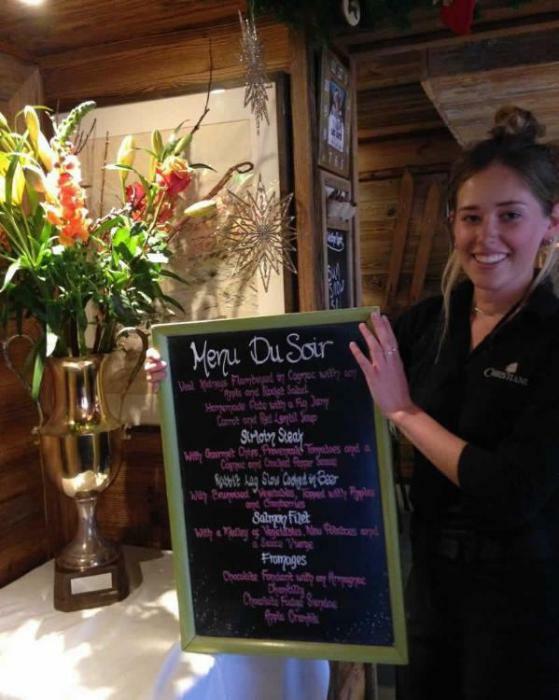 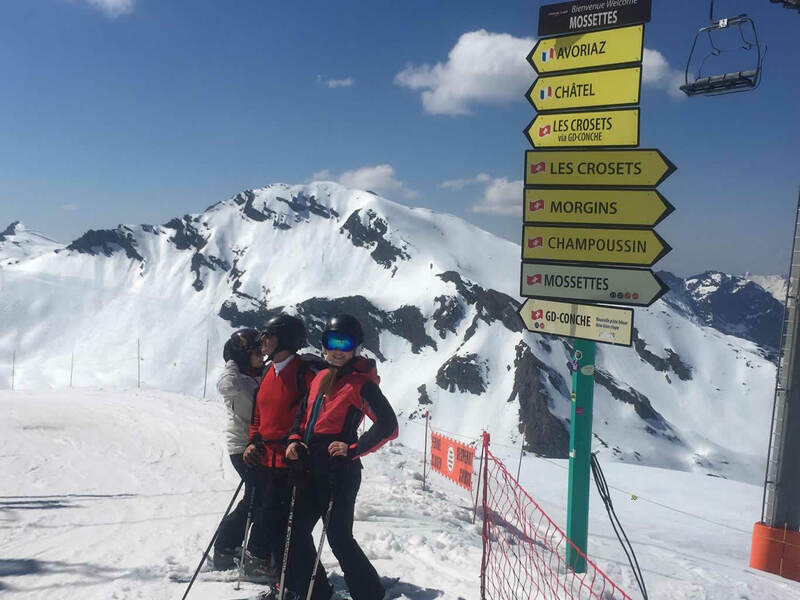 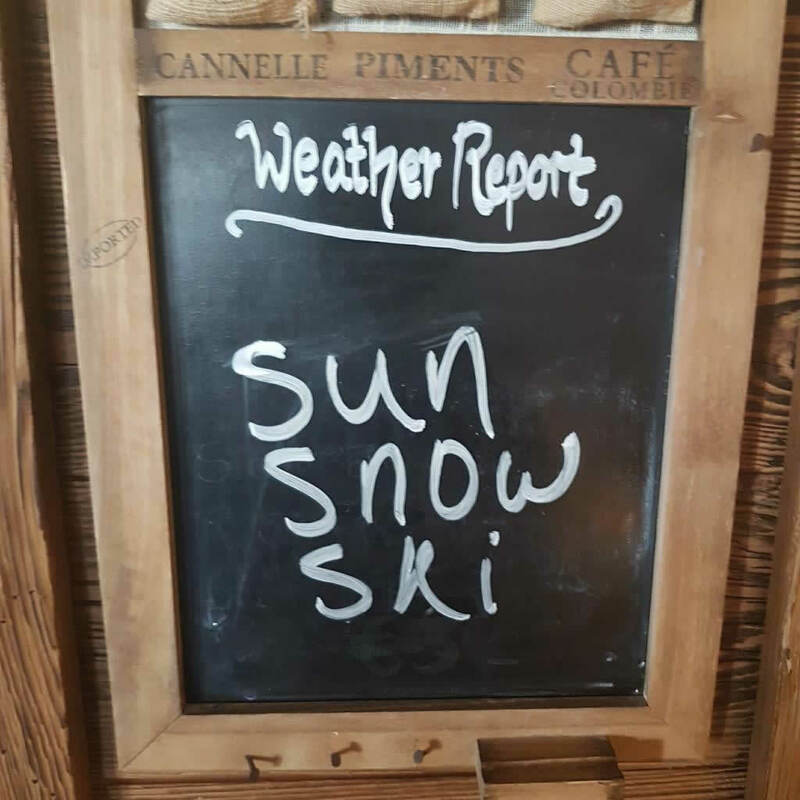 The hotel benefits from a central village location along with the luxury of being next to the Chavannes lift making it a true ski in ski out hotel in the winter and a great location for your summer alpine break. 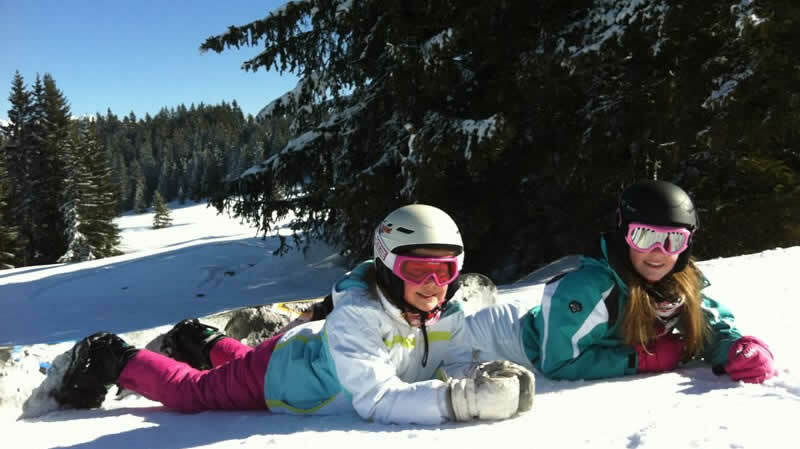 Christiania is a family owned and operated well appointed hotel with all the facilities to enjoy this excellent activity and family resort. 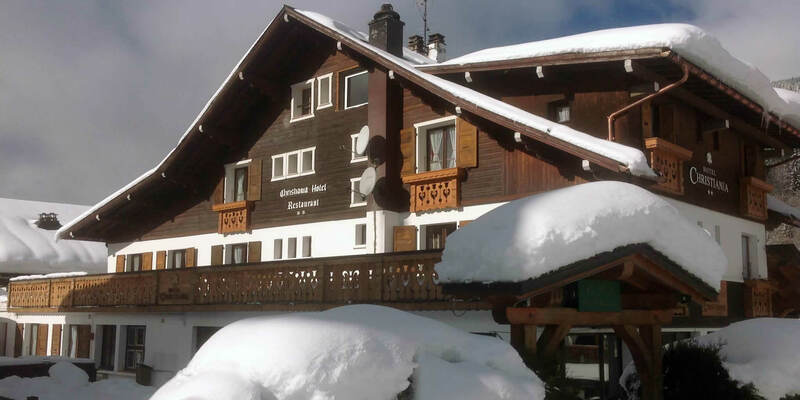 In the heart of Les Gets, situated on the edge of the piste, the Christiania is a 19 bedroom hotel full of alpine charm located in an unbeatable ski-in/ski out location, with the vast Portes du Soleil ski area of 360km of piste accessed via a high speed six person lift located only 50m from the Hotel Christiania. 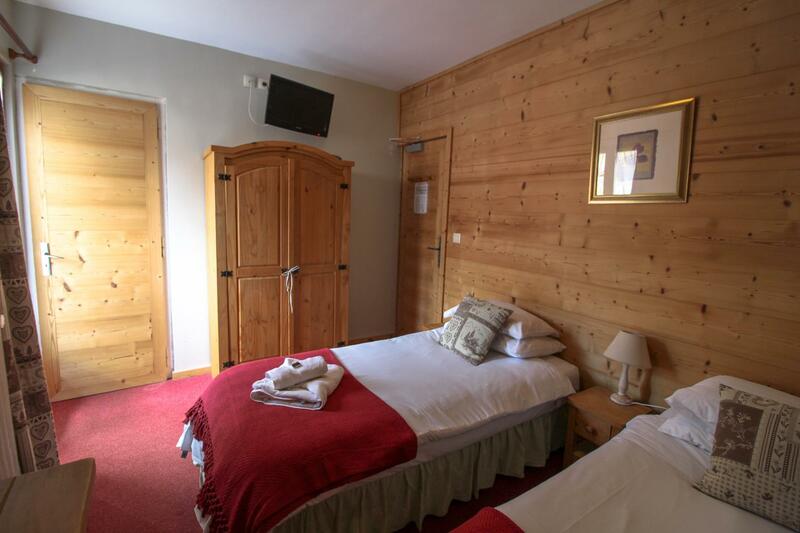 Please explore our website to find out more about our hotel and location, its accommodation, wining and dining and other facilities and of course you can book online and benefit from our Guaranteed Best Rate.